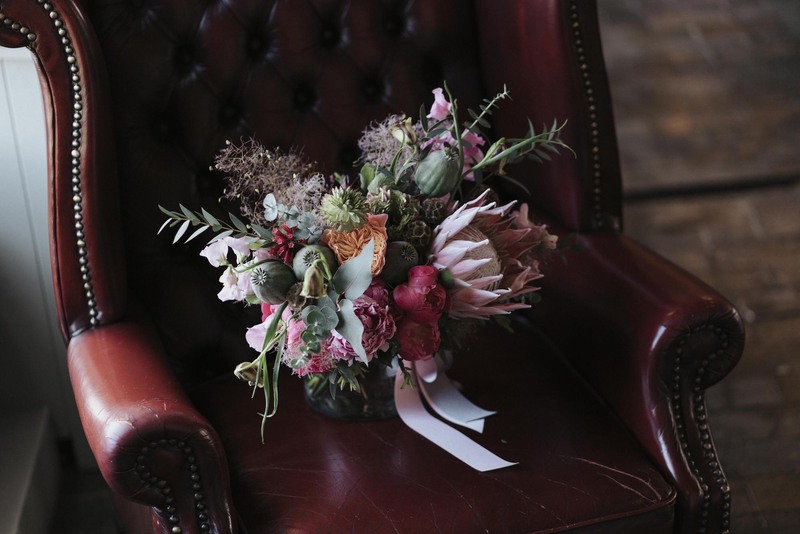 …welcome to my little world of flowers – so happy to have you here. 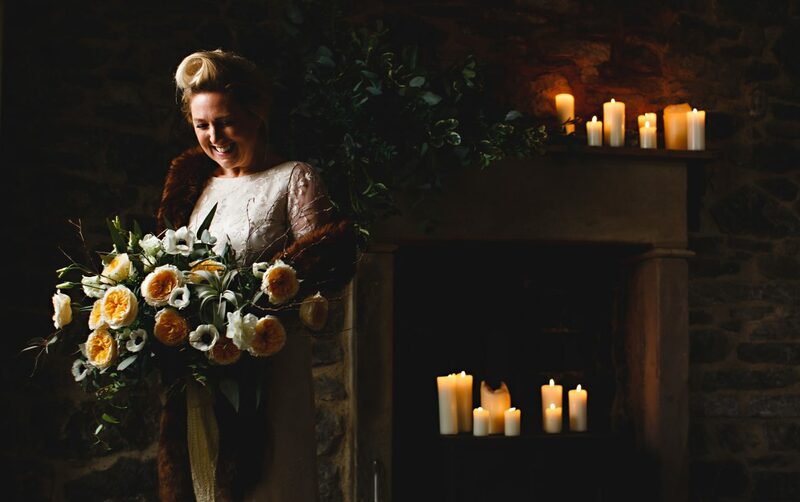 What you will see over these pages is just a peep into some of the stunning weddings I have been designing over the last 10 years since establishing my custom design floristry business. 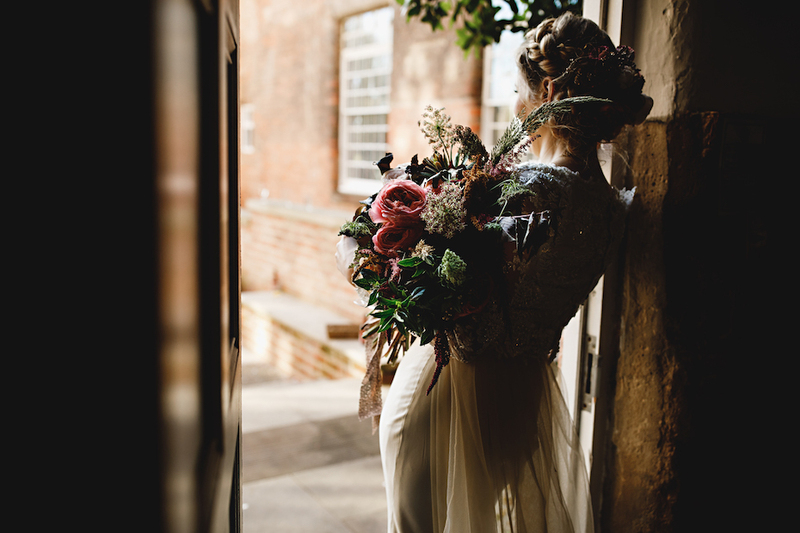 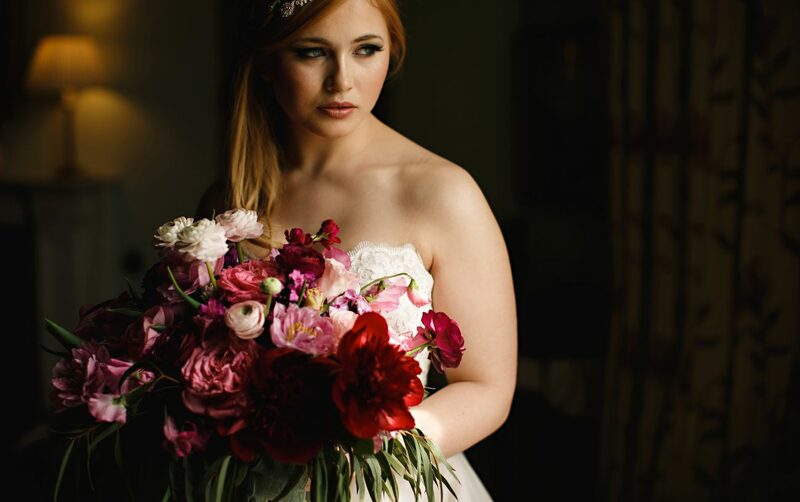 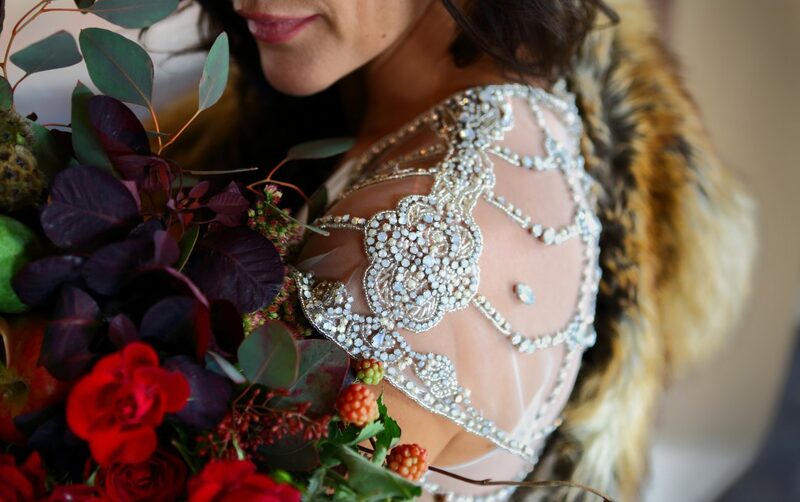 I specialise in creating killer bridal bouquets designed to make the heart sing, and statement florals that everyone will remember – flowers less ordinary you might say? 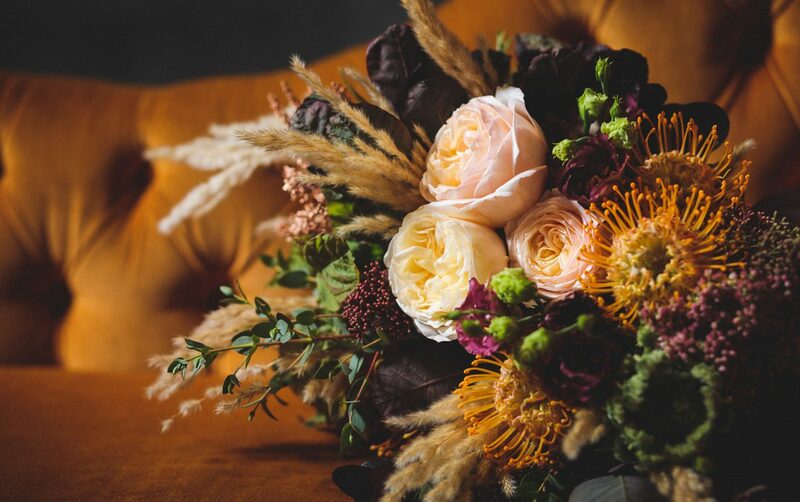 Just take a peep at these gorgeous inspirations from Spring, Summer, Autumn and Winter to get an idea of what I mean! 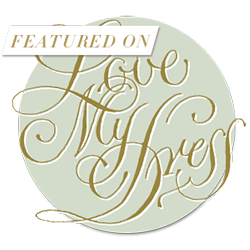 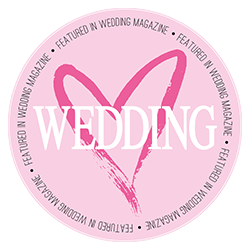 I’m regularly asked to contribute to editorial, and create designs for magazines as an authority in my field. 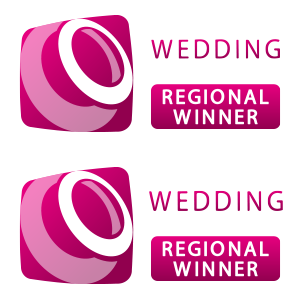 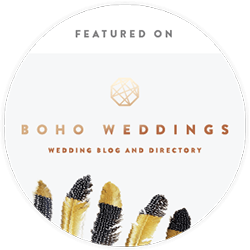 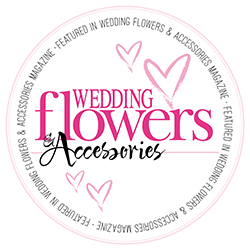 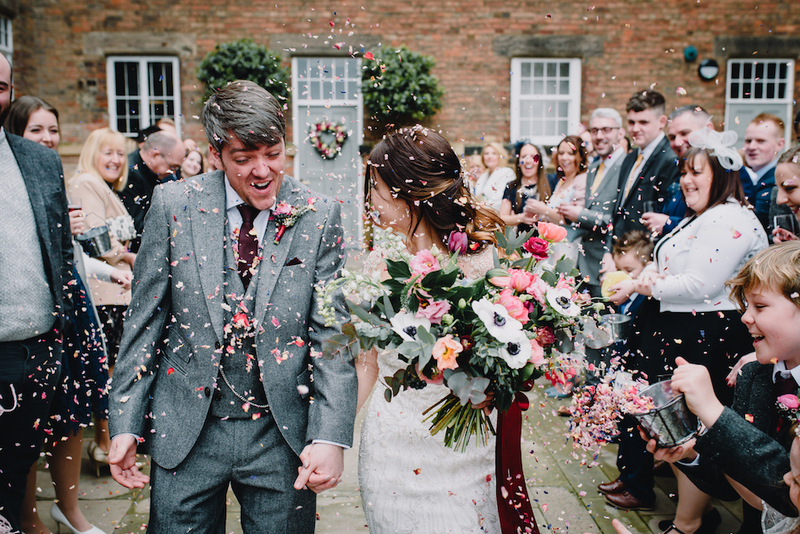 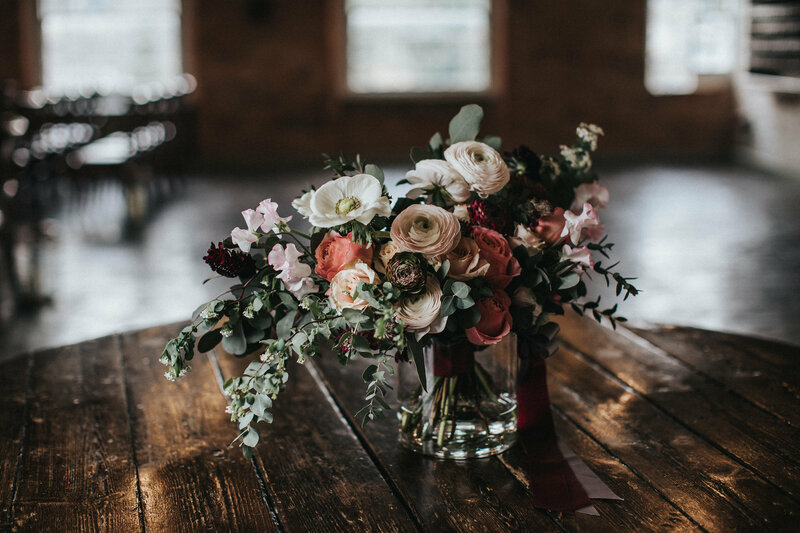 My work has featured extensively both nationally and internationally both in print publications and on leading blogs, as examples of directional, trend setting wedding floristry. 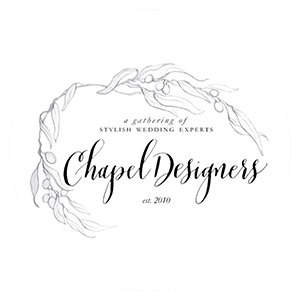 And, along with only a small hand full of UK floral designers, I am part of the highly regarded and internationally acclaimed Chapel Designers collective, dedicated to delivering beautiful floral design and remaining at the forefront of innovative techniques and setting industry standards. 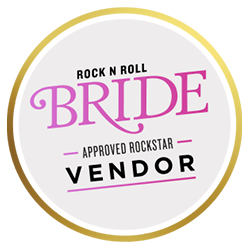 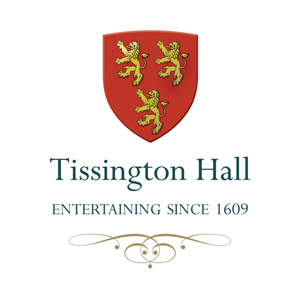 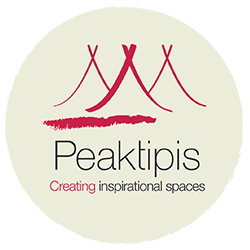 I’m humbled to be an approved supplier for some of the top venues in the Midlands such as The West Mill Venue, The Ashes Barns, Tissington Hall and Yeldersley Hall as well as gaining regular referrals from Peaktipis and Top Marques for their inspirational spaces. 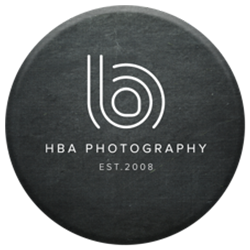 If you’d like to know more about us and how we work click here. 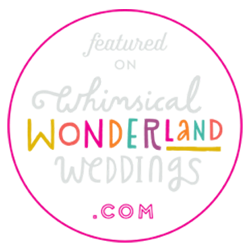 So please stay a while, I hope you enjoy what I have to show you, and I’d love to hear more about you, your plans and how I may be able to help?